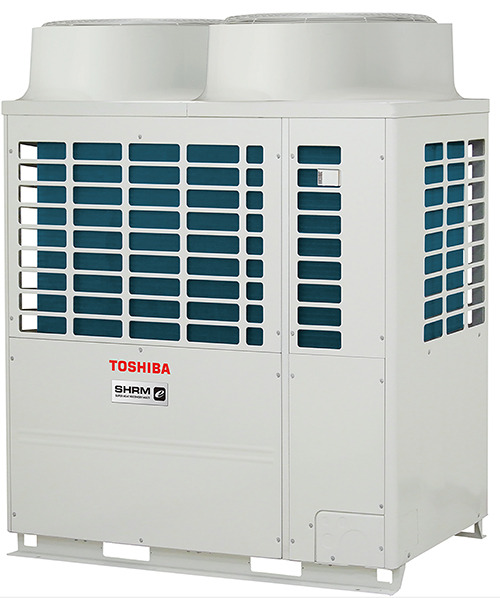 Toshiba Air Conditioning yesterday launched its three-pipe heat recovery VRF air conditioning system, SHRM-e, to the UK press. The company believes the SHRM-e sets a new industry benchmark for energy efficiency performance and continuous heating, achieving a world first of 8 ESEER (European Seasonal Energy Efficiency Ratio) in most capacities. It builds on the success of its award-winning SMMS-e VRF system, which exceeded 7 ESEER for all capacities. In addition achievements in efficiency, SHRM-e delivers improvements across the board in terms of occupant comfort, ease of installation and breadth of building application. This has been made possible by developments in key technologies such as the compressor and intelligent control system, supported by a battery of incremental improvements in almost all system components. The new rotary compressor uses a two-stage compression process for improved efficiency and performance. Wear surfaces on compression vanes are treated with a high-tech Diamond-Like Carbon (DLC) coating, said to give outstanding hardness, wear resistance and reliability. Importantly the SHRM-e is able to provide continuous heating, with no requirement to stop during defrosts. 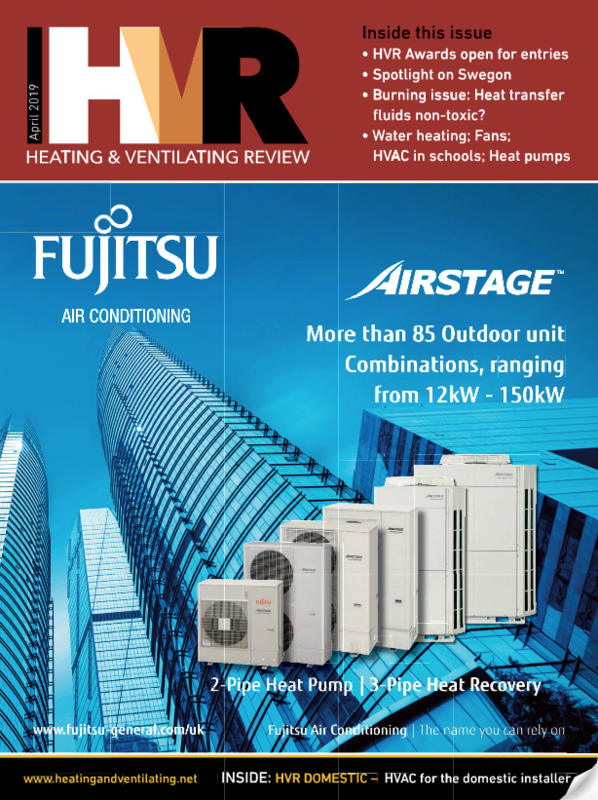 This is made possible by the use of a new hot-gas bypass control, which simultaneously defrosts outdoor heat exchanger coils, while allowing the indoor unit to continue operating in heating mode. A new approach to intelligent operation based on dual set points gives building occupants improved comfort and further enhances energy efficiency. 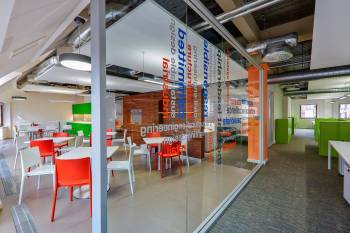 It prevents the system from over-running and maximises the time it can operate in “off” mode, while at the same time ensuring comfort conditions within the building are maintained at all times. 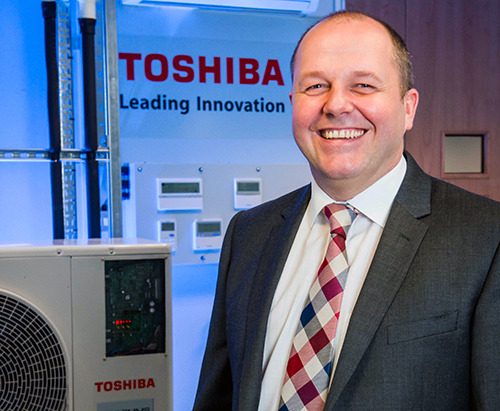 For installers, Toshiba’s new wireless commissioning and performance validation tool enables engineers to read and write data to the condensing unit using a smart phone, without making physical contact. It enables testing and commissioning to be carried out without taking the covers off the unit, another industry first. The system allows performance data and status reports to be automatically emailed to the end users or engineer, enabling remote diagnosis and even system optimisation. Improvements in pipe work and connectivity give advantages in terms of system design and application. Maximum total pipe work length for SHRM-e is 1000m (a full kilometre), double the previous allowable length, with the maximum actual length between an FS unit and a fan coil unit now 50m – versus 15m for the previous model. As a result of the new compressors design and improved system controls, the operating temperature range has been significantly extended, and is now -10 to 46deg C for cooling operation and -25deg C to 15.5deg C in heating mode.